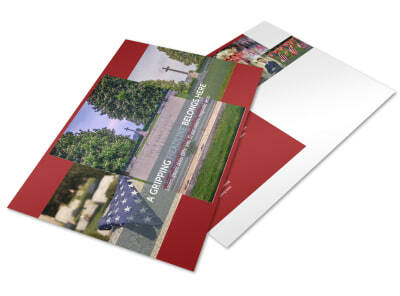 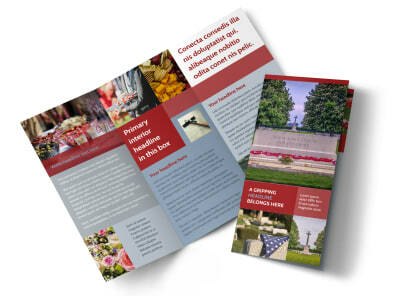 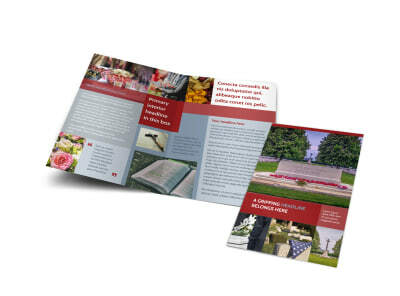 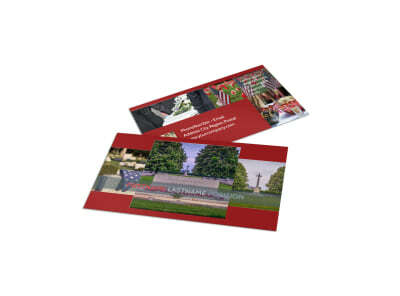 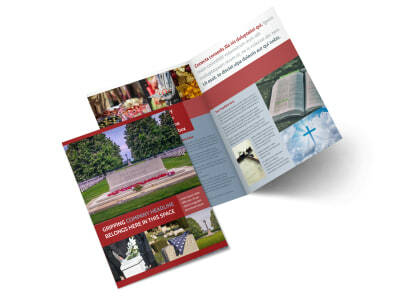 Customize our Memorial Services Postcard Template and more! 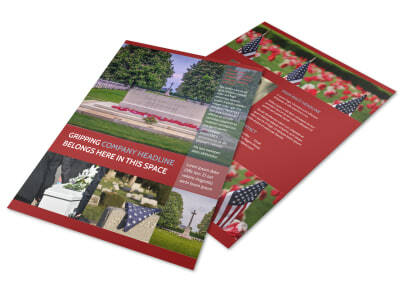 Let interested parties know that a memorial service has been planned with memorial services postcards. 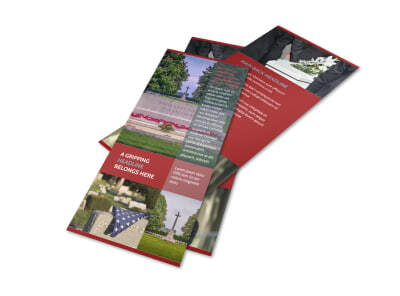 Customize your postcard using details of the deceased, a photo of the person who has passed, and other details that let your recipient know where to go to show their respect. 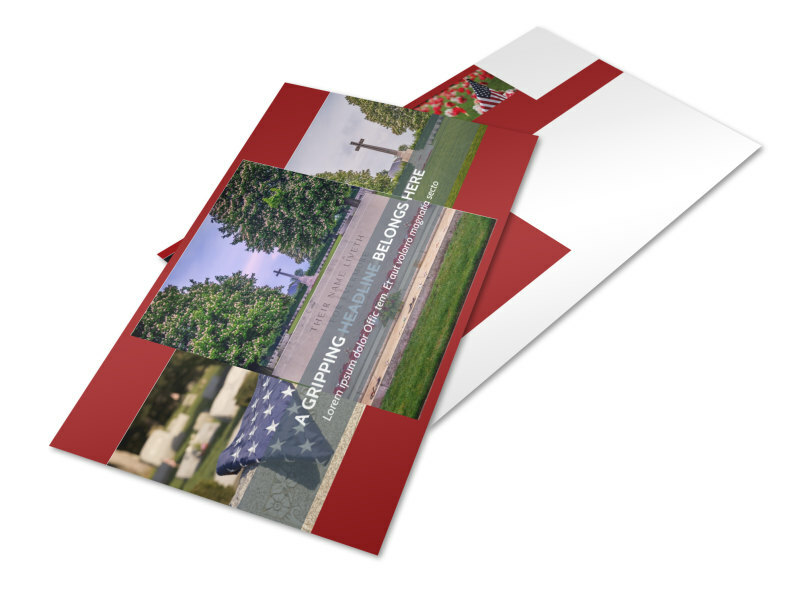 With our online editor, customization is fast and simple, and you can return again and again to create additional postcards as needed for each family you serve. 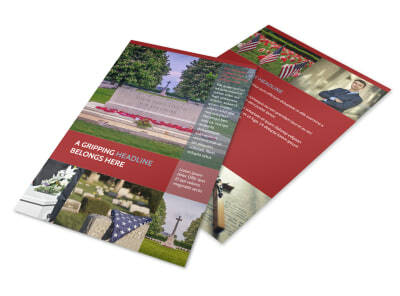 Get started now on your design.